Okay this is too funny, I had to post and vent a little. My wife broke her right wrist last Sunday ( This isn't the funny part. ) so I have to drive her everywhere until she sees fit that she can drive her own vehicle again with the cast ( This also not the funny part. ). 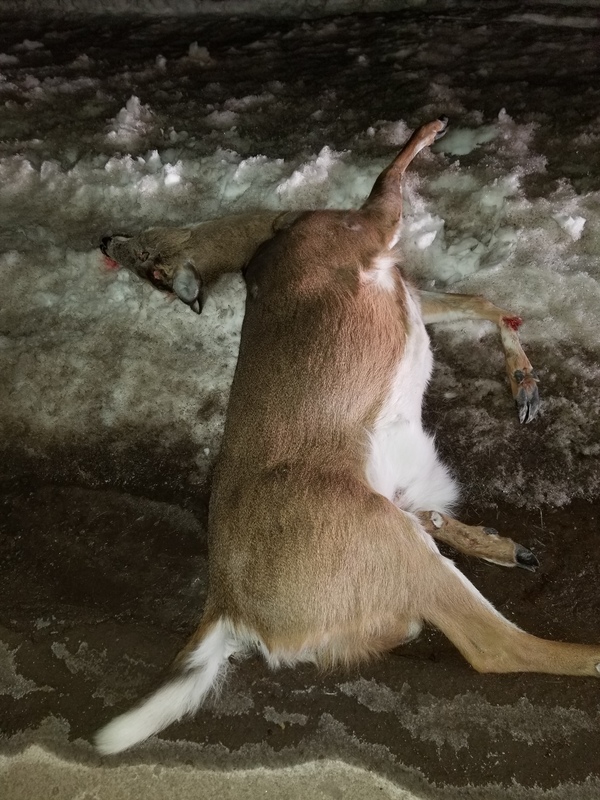 So tonight after picking her up at her mom's and driving back on Berry Mills road ( 100Kms/hr zone ) I suddenly braked for a deer on the side of the road which she never saw. She proceeded like any good wife to give me crap about just doing that just to scare her, bla, bla, bla, bla, bla. So I accelerate back to 100kms with my eyes peeled while she's still going on and on. Then I come to the on ramp of Homestead road ( 100Kms/hr also ) which is a steep uphill so the on ramp merge lane is fairly long with signs that say " Keep right except to pass " So I crush the little 1.4T and I can see a car behind me that just has to pass me because lets face it these aren't race cars. Anyway I'm about at 90Kms/hr when this time I slam the brakes hard with that Nissan Altima or may have been a Maxima right beside me. My wife's mouth takes off again this time almost slapping me in the face with her left arm ( Thank GOD the cast was on the right arm ) I assume she was just about to say " What the heck are you doing " but only got as far as "What...." when the Nissan hit bambii broadside and the deer flew right over my hood and real close to my wife's side of the windshield but I never touched it not even a hair or a drop of blood unlike the Moose last year. My wife for the first time in 37 years was speechless and the look in her eyes when she looked at me was priceless and I will never forget that face. You know that "Uh oh!" moment. The Trax I can guarantee has good brakes. When the ABS kicks in on dry pavement it's noisy but efficient. Neither the Nissan driver or that poor animal ever had a chance. Not sure if this image is appropriate for forum or not. Last edited by Traxy; 03-10-2019 at 10:16 PM. That deer looks delicious, I hope someone took it home. You can't tell from the still photo but it's front right leg was still running when I took the picture. So yeah the meat was fresh. I hit a deer yesterday at zero dark thirty in the morning. I was driving my 1999 Silverado and not the Trax thankfully. I saw the herd of critters on my right side in the open field there. So I slowed from 50mph to about 35. Unfortunately 2 deer that I didn't see were closer but hidden behind some bushes. They streaked out of concealment and I got one. Hard on the brakes and the horn I bulls eyed him/her? with my right front headlight. THUD! ARRRGGHH!. All happened in about 10 seconds too. Impact speed maybe 15mph? I stopped and looked back, nothing, no deer laying, running or standing. I continued on to work. Noticed right front high beam pointed at the ground, no low beam on that side. I surveyed the damage when I got there - and - Nothing! do dents no broken grill. Pulled the back of my Flare and mudflap loose and a small tuft of hair. I do need a headlight pod and bulb. I got lucky.